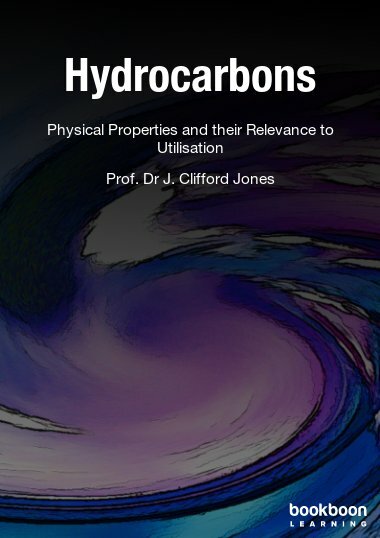 The book is concerned with properties such as density, refractive index, acoustic impedance and electrical conductivities of hydrocarbon substances. 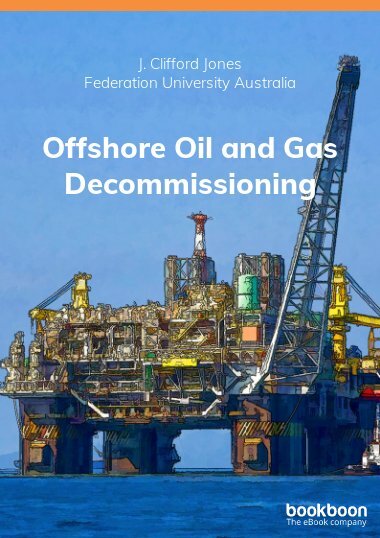 The book is concerned with properties such as density, refractive index, acoustic impedance and electrical conductivities of hydrocarbon substances. 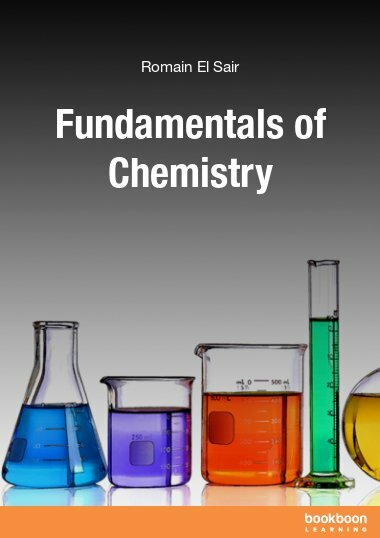 Pure organic compounds feature early in the book chiefly to set benchmark values for the various physical properties later discussed for hydrocarbon products. These include petroleum products across the entire distillation range as well as petroleum residue. 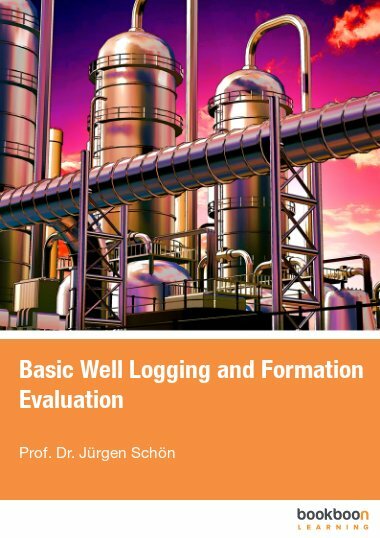 Natural gas condensate, liquefied gases, coal tars, biodiesels and alcohol fuels also feature in the book. The ‘electronic book’ is a feature of this early 21st Century. I have been in academic life for several decades, and have I hope responded with flexibility to changes over that time. I have been using a word processor on a daily basis for twenty years and am deeply conscious of the advantages over even the most advanced typewriters. The first time I gave a presentation using Microsoft PowerPoint was in India about six years ago. I have with enthusiasm used PowerPoint for every invited talk or conference contribution I have given since. Such talks and contributions have been in countries including Australia, Bahrain, Trinidad and Tobago, Kuwait and Armenia. About a year ago I published, by invitation from Ventus, ‘Atmospheric Pollution’. This was my eighth book, and my first electronic one. Once it became available I was quite delighted with the result, and sent a link to it to friends and professional associates around the world. I used the book as the recommended text in an MSc course at Aberdeen and student response was very positive. I hasten to add that I do not believe that the positive response was due solely to the fact that the book, unlike a ‘conventional’ book, was available free of charge. University students are too shrewd and perceptive to extend their acceptance to something simply because it comes for nothing. Even so, the endeavours of Ventus Publishing and BookBooN in making quality texts available at no cost deserve support. I was therefore pleased to respond in the affirmative to an invitation to write a second book for Ventus. 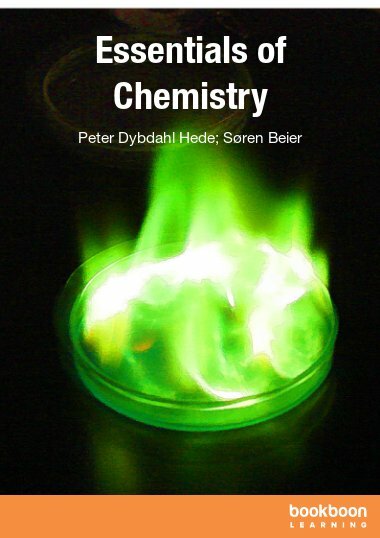 The result is this tome on the physical properties of hydrocarbons. 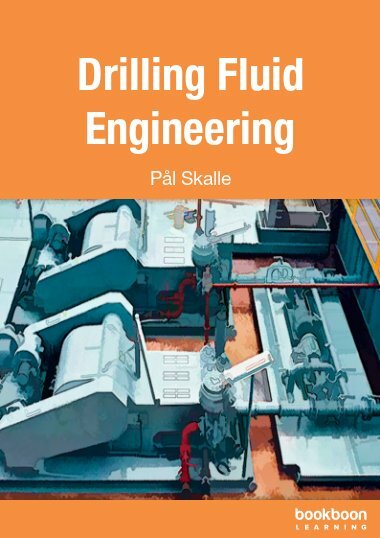 I expect that this book will be of interest to students and professionals in chemical engineering, fuel technology and mechanical engineering. 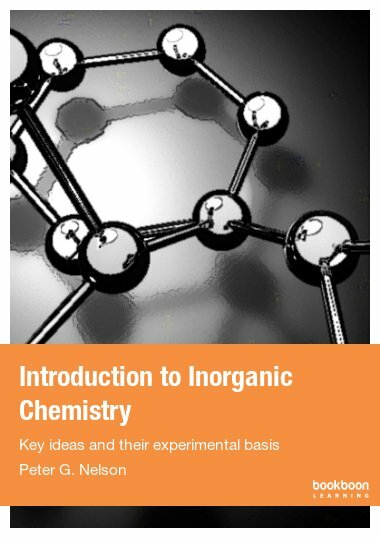 I have myself used bits of it, prior to publication, in the newly set up chemical engineering degree course at the University of Aberdeen. I shall be pleased to receive feedback from readers.